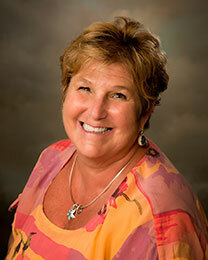 Jackie Carberry is the recipient of this year’s 2015 ATHENA Leadership Award for Wayne County. Carberry, of Centerville, Ind., was presented the award during the ATHENA celebration dinner held June 23 at Forest Hills Country Club in Richmond. The event recognizes women leaders who motivate, inspire and create positive change in the community. Wayne Bank and Trust Co. and Indiana University East Center for Leadership Development have partnered to bring the ATHENA Leadership Award to Wayne County. The ATHENA Leadership Award is presented to a woman – or man – who is honored for professional excellence, community service and for actively assisting women in their attainment of professional excellence and leadership skills.